Professional touch airbrushed application, unveiling your natural beauty. We’ll create a stunning, flawless finish. You will be sure to glow on your special day, with confidence. Didn’t make it to one of our Events? 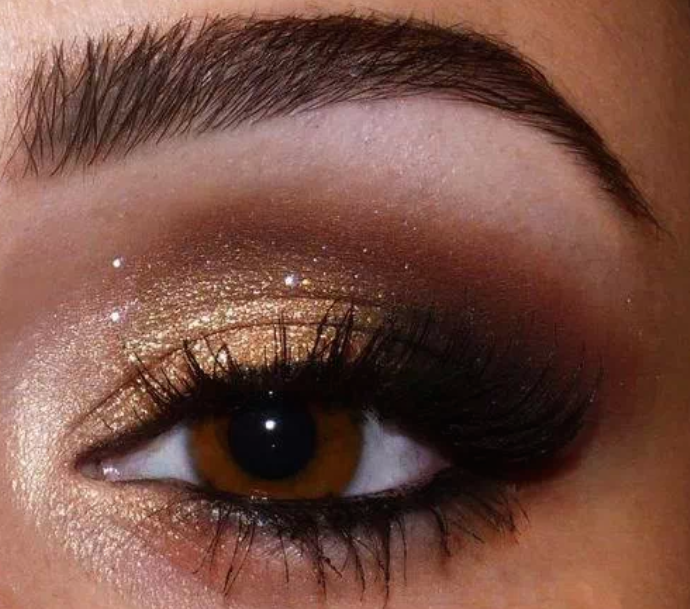 Enjoy an application of the latest seasonal colors, techniques and formulas, to keep you updated and looking fabulous. From contouring to highlighting to create a look for fashion, fun for the day, office, or evening, Adryan Essentials custom cosmetics in an array of vibrant colors delivering flawless coverage. Essential vitamins and SPF sun protection the skin. For all skin types. Cosmetic tutorial and step by step application, with client participation, designed to insure complete confidence on your own. A machine using high frequency that treats skin irregularities, including stubborn Milia, Whiteheads and Blackheads. 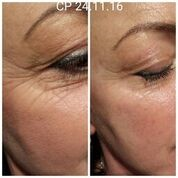 Bring back your skins vitality and youthfulness with a non-invasive device that enhances product absorption to create instant visable results. Unique sphere – shaped tips create micro-channels in the skin allowing ingredients to be driven deep into the dermis for optimal skin restoration (similar to micro – needling) although, with no pain or down time. The collagen induction device has customizable penetration depths, allowing the technician to target specific areas to minimize fine lines, wrinkles and plump up the skin, especially around the eyes and mouth. 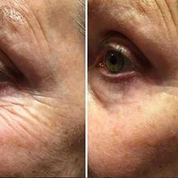 Treatment includes: microdermabrasion or dermaplaning or enzyme resurfacing, ultrasonic extractions and infusion of proprietary blends of anti-aging actives. For those of you wanting an alternative from conventional peels. This treatment is a multiple step process designed to increase your skin’s ATP (cellular energy) triggering healing without injury, to lighten, firm and restore skin’s radiance. Client must use at home products (included with pkg) following this treatment – provided day of 1st treatment. 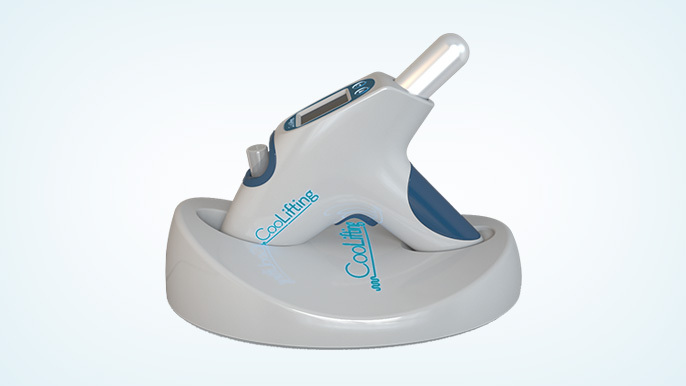 Coolifting is the newest European facial technology that can restore your skins radiance in just under 5 minutes. High pressure carbon CO2 spray delivers a proprietary HA serum to the skin, inducing the formulation of collagen and elastin and increasing tissue oxygenation. 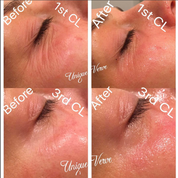 Includes: ultrasonic extractions, and a unique stem cell “liquid ice” masque, allowing this treatment to lavishly hydrate, nourish, brighten, smooth and plump the skin to a youthful glow. This treatment is for all skin types, there’s no down time and is completely painless. Perfect before any special occasion. Long lasting effects with continued treatments. This technique is safely performed by using a specialized sterile surgical instrument. Once the skin is properly prepped, this procedure removes the top layer of dead skin cells. Special enzymes are then applied to dissolve any residue of the Stratum Corneum. Followed by an application of nutrients to nourish and hydrate the skin, and SPF sun protection. Reshape, lift and tone the contour of the face for youthful skin An innovative skincare machine to increase firmness by re-educating the muscles and optimize the action of serums and products. This treatment will deeply cleanse and dissolve impurities, sooth and oxygenate the tissue and stimulate the production of collagen. Individual layers of resurfacing acids consisting of stem cell glycolic, lactic, salicylic, pumpkin, mango brite or alpha peptide that can be added to any facial treatment to maximize results of individual needs. A non-surgical and non-crystal treatment for reducing fine lines, wrinkles, sun damage, acne scars and age spots. state of the art TM New Apeel system and TM Diamond Tome wands are safe, gentle, clean and effective. Treatment includes face and neck. Designed to clear unwanted acne and return your skin to its natural balanced state. Treatment specifics will be discussed during consultation with severity of imbalance. pre-mature aging. Includes cleanse, exfoliation, and customized mask. The skin must be brought into ecological balance prior to professional treatments. Balancing allows products to bring the skin to its fullest potential. After balancing, the skin is prepared to respond optimally to corrective care.